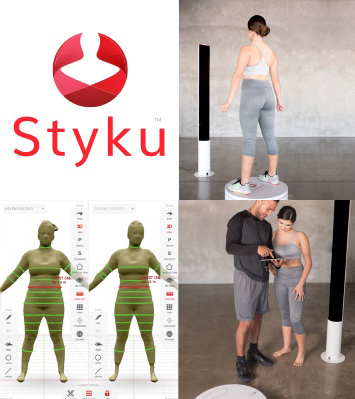 Styku recreates your body in 3D and shows you how your shape is changing over time.  See the results as your body responds to your fitness routine and nutrition choices with repeated assessments. Measures circumferences like hip, thigh, waist, bust and more, tracking where you are losing fat and gaining muscle. Includes a consultation with a personal trainer! Avoid the weight loss plateau this year. Discover your optimal training zone today! Interested in knowing how much you should be eating in a day beyond the simple “calories in, calories out” equation? Do you want to know your VO2 to better guide your workouts and have heart rate zone information specific to you? Use our KORR Metabolic Testing system to help pinpoint your best workout. The Exercise Metabolic Rate (EMR) will determine your individual VO2 Max as well as your personal heart rate training zones. The Resting Metabolic Rate (RMR) will tell you more about your individual metabolic rate. 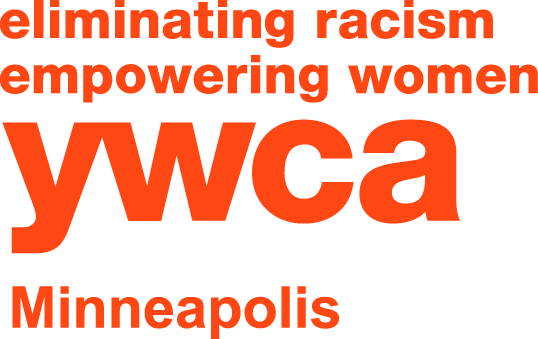 For more information, call Andrew at 612-215-4341 or email ahossalla@ywcampls.org.